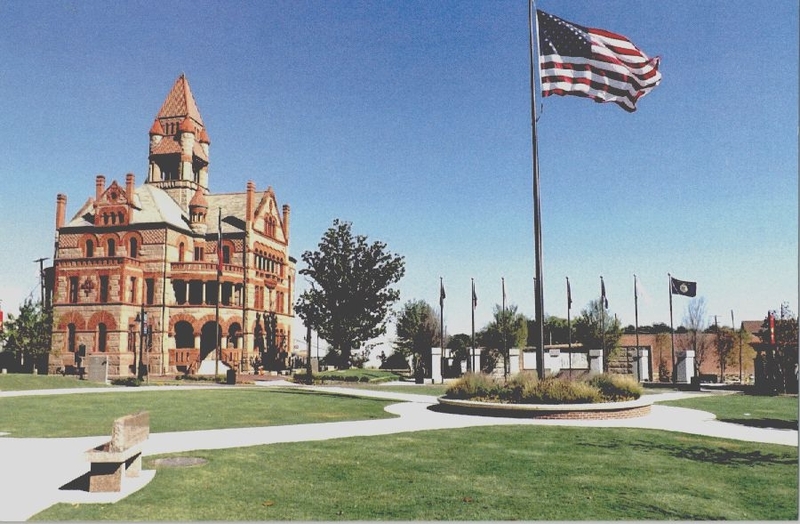 The Hopkins County Commissioners Court will meet in a work session this morning at 9:00 and will discuss the construction of the courtroom annex next to the Law Enforcement Center. Commissioners will also discuss subdivision regulations for the county and maintenance of county buildings. Discussions will continue on the upcoming budget.